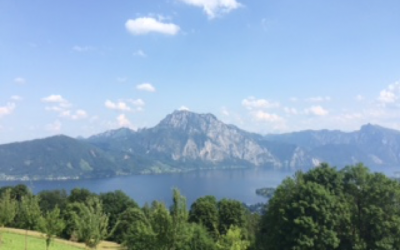 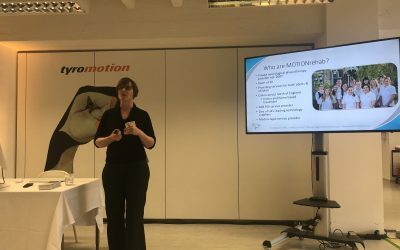 Clinical Director, Sarah Daniel presents at Tyromotion’s International Distributor Partner Meeting in Graz, Austria. 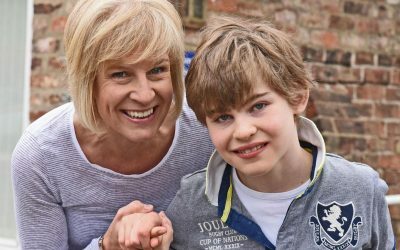 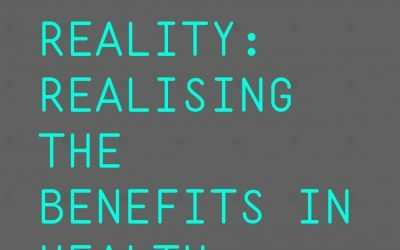 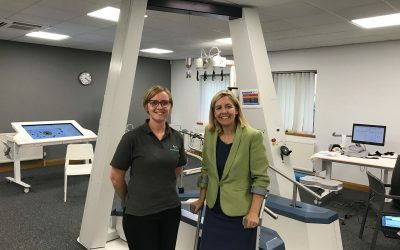 Sarah was asked to present following the successful launch of MOTIONrehab’s Intensive Neurological Rehabilitation Centre in Leeds, the UK’s first ever private intensive neurological rehabilitation centre augmented with robotics and virtual reality. 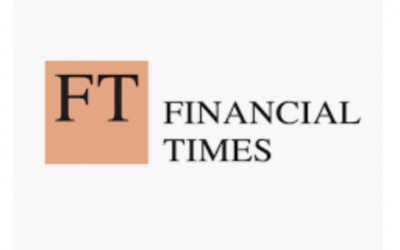 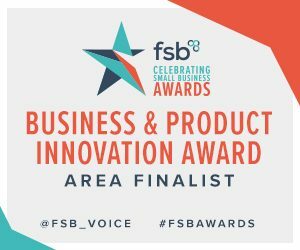 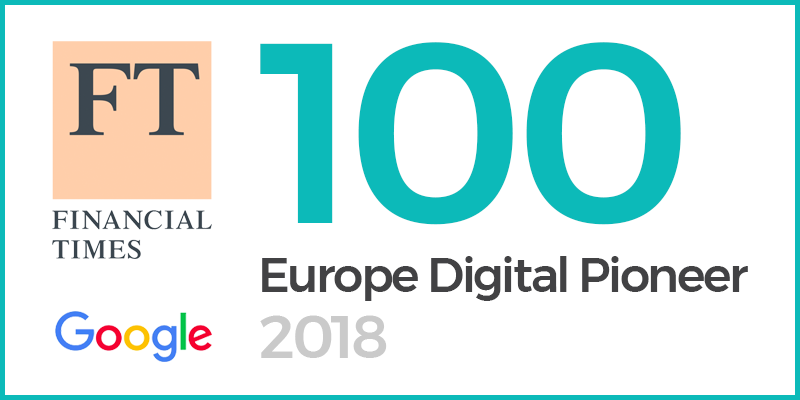 MOTIONrehab’s Intensive Neurological Rehabilitation Centre recognised by Financial Times, Google and Leading European Policy Makers as One of the Top 100 Companies for Pioneering Digital Innovation in Europe. 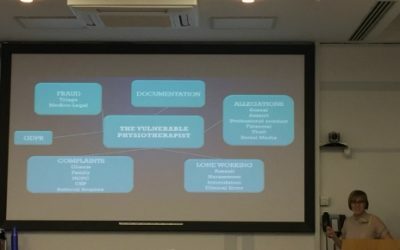 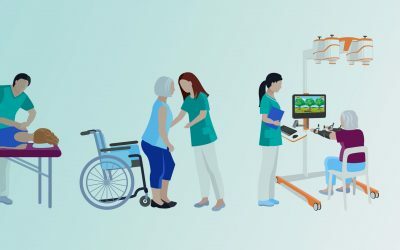 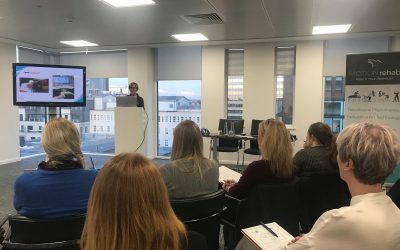 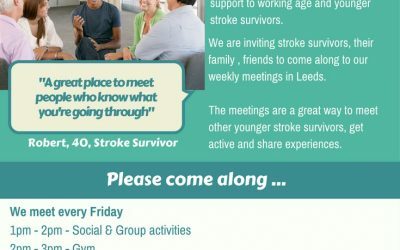 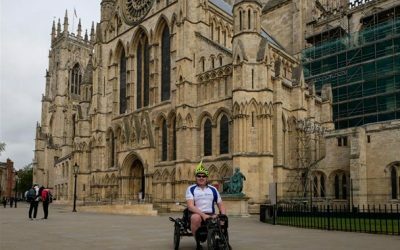 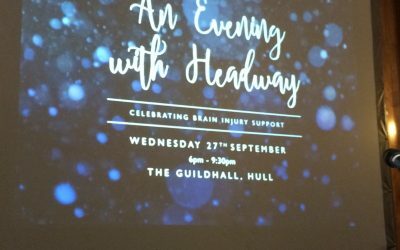 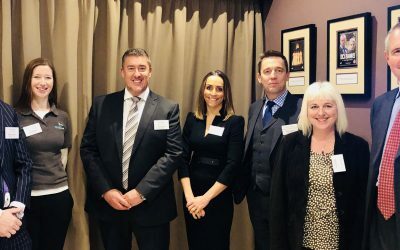 On Wednesday 17th October 2018, MOTIONrehab’s Clinical Director, Sarah Daniel was invited to speak at the Yorkshire Acquired Brain Injury Form: ‘Fast Forward – Technology Showcase’. 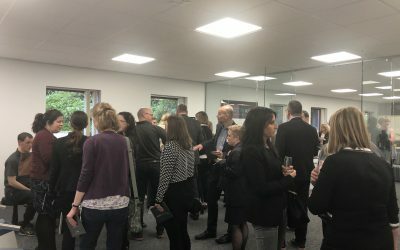 The event was held at and kindly supported by Stewarts Law in Leeds. 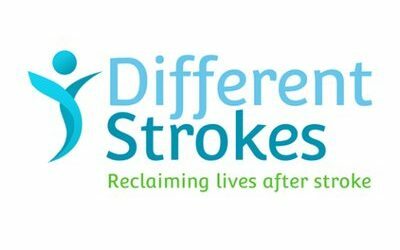 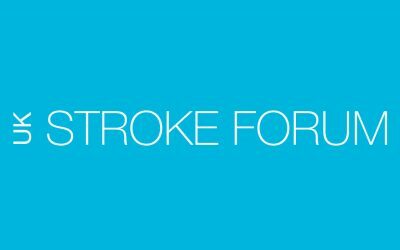 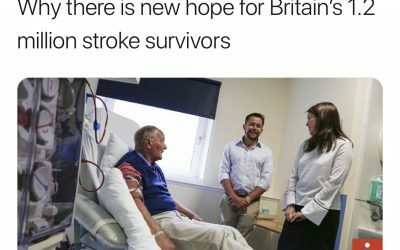 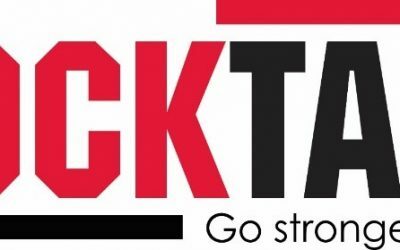 MOTIONrehab is very pleased to announce that it’s abstract has been accepted for presentation at the 13th UK Stroke Forum Conference that takes place at The International Centre, Telford from the 4th – 6th December 2018. 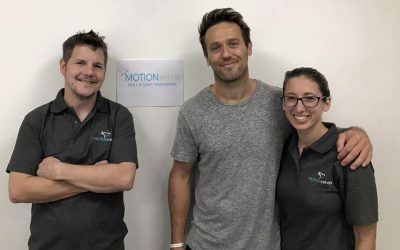 Today the MOTIONrehab team are exhibiting at the Bush and Company Annual Conference 2018 at Aston Villa Football Club in Birmingham. 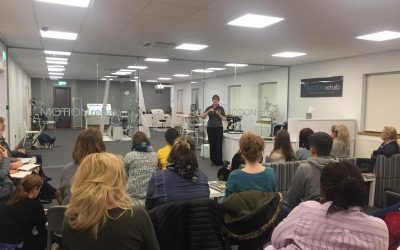 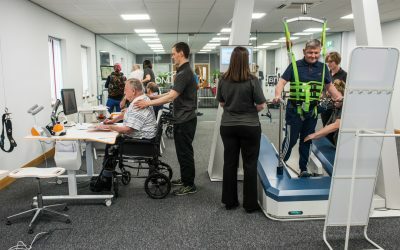 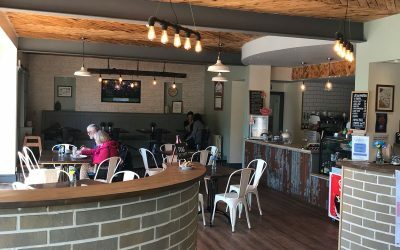 On Tuesday 19th June MOTIONrehab is hosting an event for Occupational Therapists at the MOTIONrehab’s Intensive Neurological Rehabilitation Centre in Leeds. 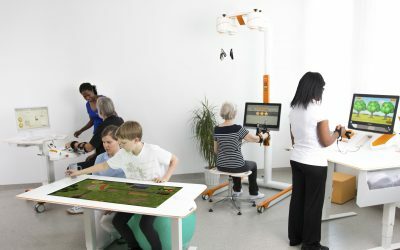 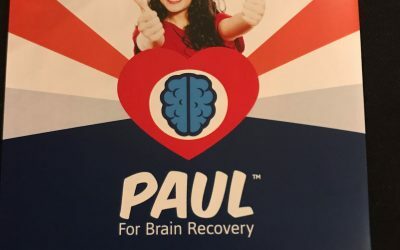 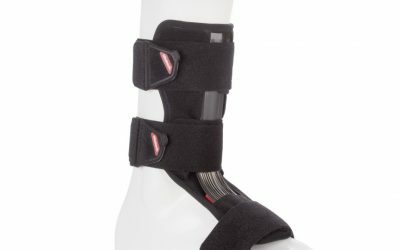 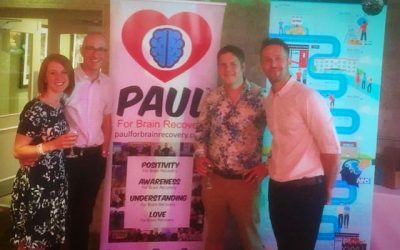 On 13th and 14th June MOTIONrehab will be attending the British Association of Brain Injury Case Managers (BABICM) Annual Conference in Solihull. 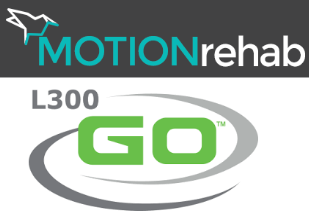 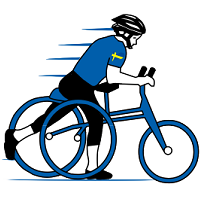 MOTIONrehab client Jason aiming for Guinness World Record. 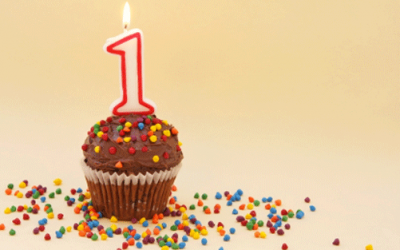 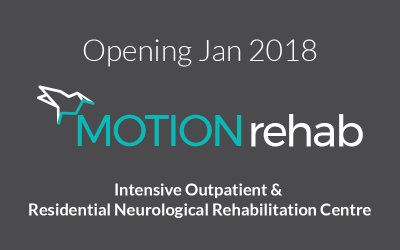 MOTIONrehab’s Intensive Outpatient Neurological Rehabilitation Centre, Leeds is Now Open! 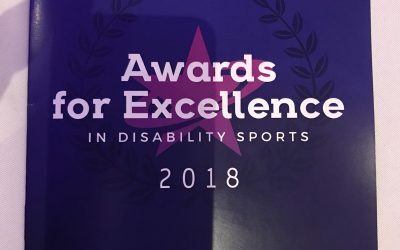 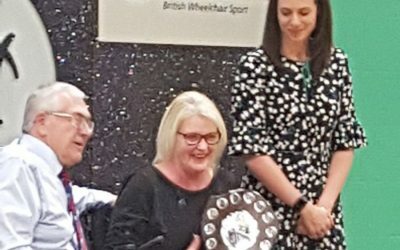 MOTIONrehab Client Wins Best Female Swimmer at the Wheelpower Inter Spinal Unit Games 2018! 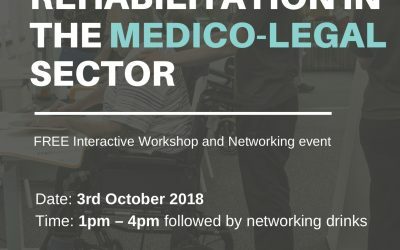 Join us for the Industry Launch Event for MOTIONrehab’s New Intensive Outpatient and Residential Neurological Rehabilitation Centre. 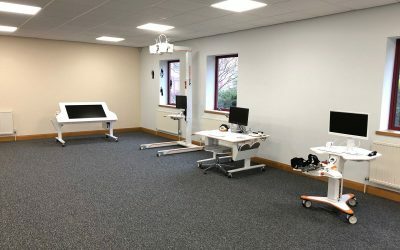 Intensive Rehab Centre – Planning Approved! 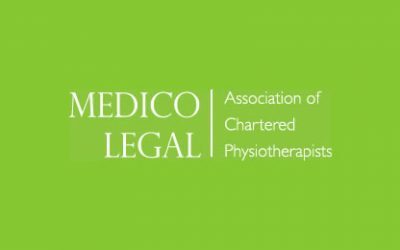 MOTIONrehab is pleased to announce on the 22nd February 2018, MOTIONrehab Director, Sarah Daniel was made Chair of the Medico-Legal Association of Chartered Physiotherapists (MLACP). 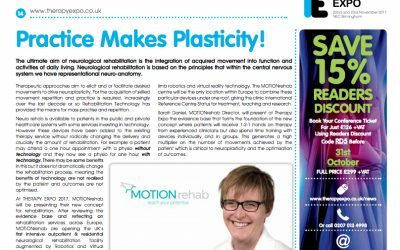 Clinical Director, Sarah Daniel featured in Therapy Expo newspaper discussing MOTIONrehab’s brand new clinic and unique neurological rehabilitation therapy concept. 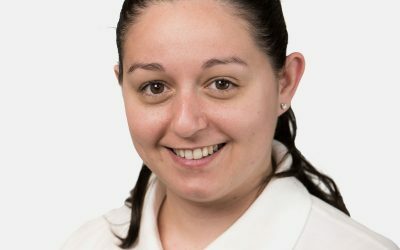 Clinical Director, Sarah Daniel Invited to Speak at Therapy Expo. 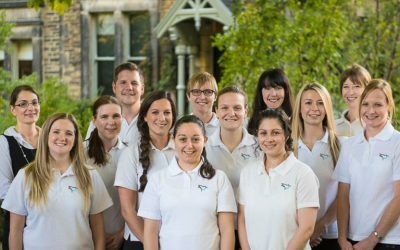 Clinical Director, Sarah Daniel invited to speak at Therapy Expo, Birmingham NEC. 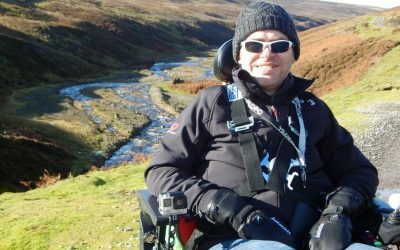 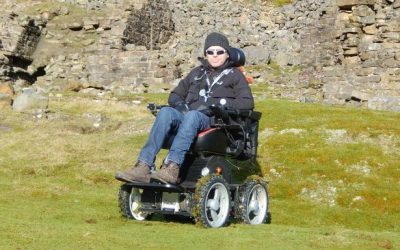 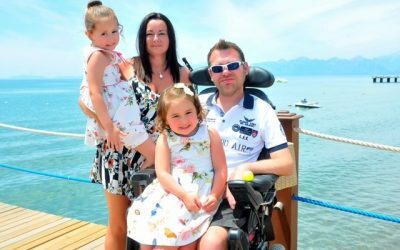 MOTIONrehab® Client Jason Liversidge Climbs Mount Snowdon for Charity. 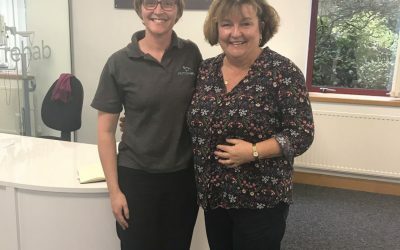 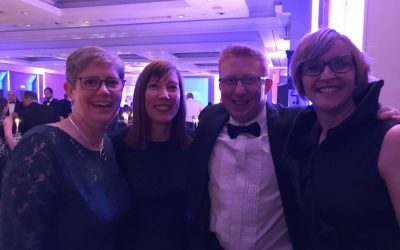 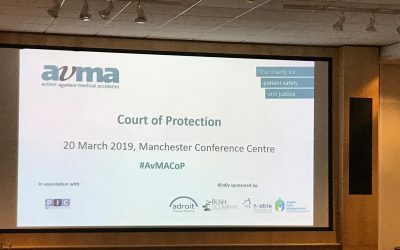 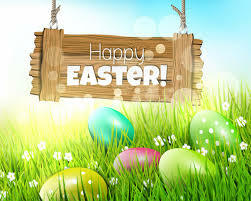 I have instructed Sarah Daniel both as a treating therapist and as a medico legal expert witness and have found her to be both professional and pragmatic in both roles….